Home \ Tag "the Mummy Online"
Your Daily MMO and MMORPG News for Wednesday October 16th. 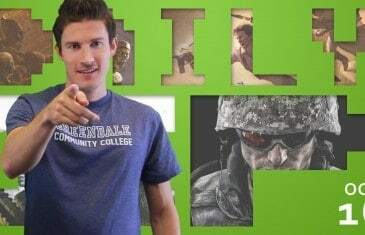 Today Kirk discusses Warface, Extraction, The Mummy Online and Trials of Ascension. We've got some rather sad news for fans of poor Hollywood movies and terrible IP-based MMO games, The Mummy Online has now officially closed. 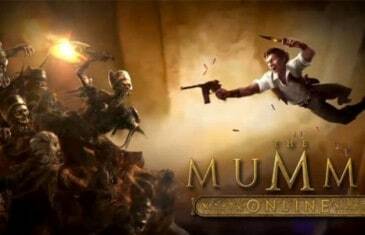 The Mummy Online is a free-to-play, browser-based 3D MMORPG which is characterized with action-packed adventure and exploration.